The U.S. Marshals Service has conducted a mass seizure of FDA-regulated products that were being held under unsanitary conditions. ALMA, Ark. 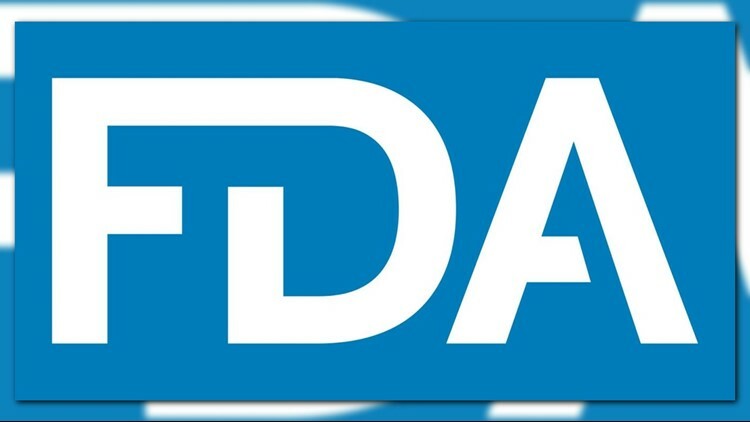 (KTHV) - The U.S. Food and Drug Administration today announced that the U.S. Marshals Service has conducted a mass seizure of FDA-regulated products that were being held under unsanitary conditions. According to the release, the products were exposed to widespread rodents, insects and live animal infestation. The complaint alleges that an inspection of J and L Grocery that the FDA conducted in September and October 2018 revealed unsanitary conditions including multiple live and dead rodents, rodent nesting, live racoons, live cats, a dead possum, animal feces, and urine-stained products in and around the company’s seven warehouses and sheds used to store food, medical products and cosmetics.